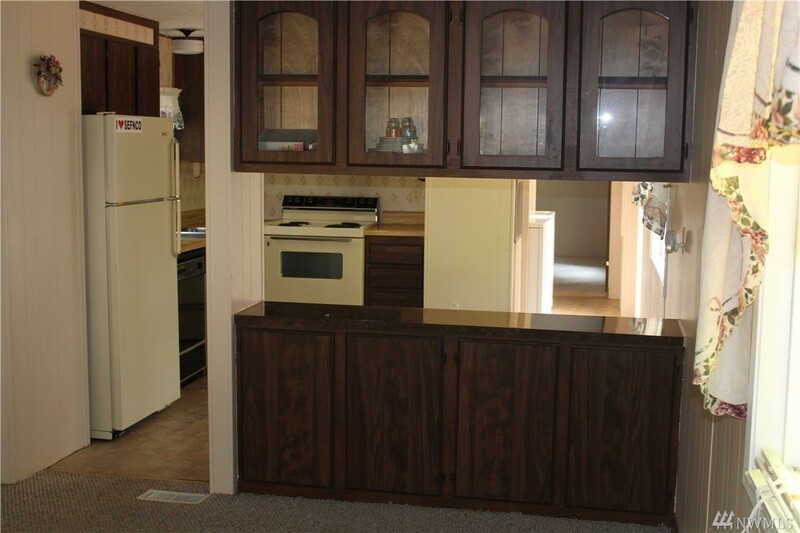 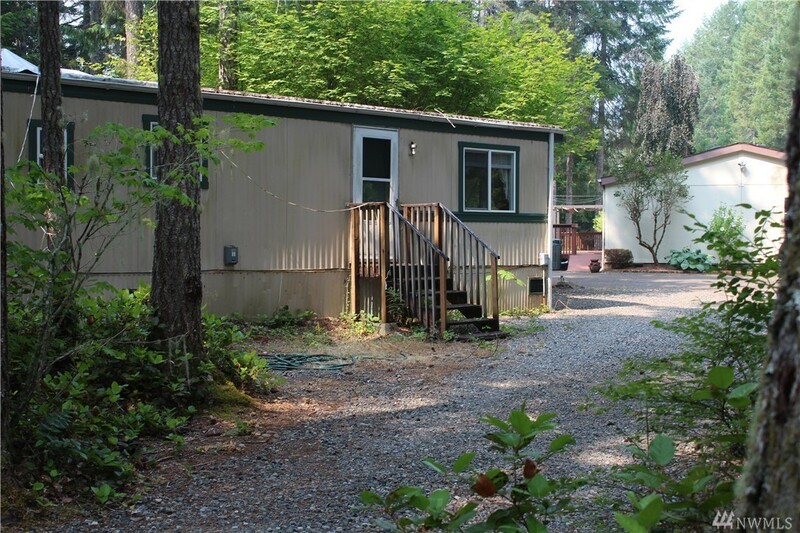 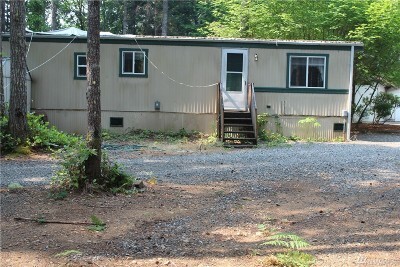 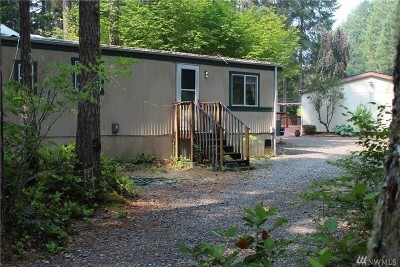 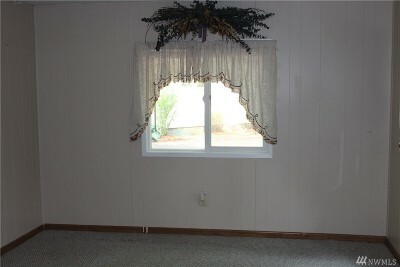 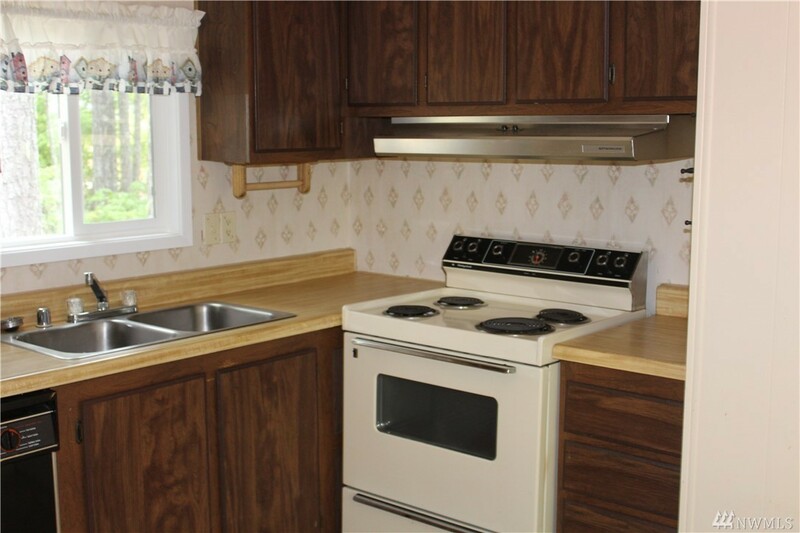 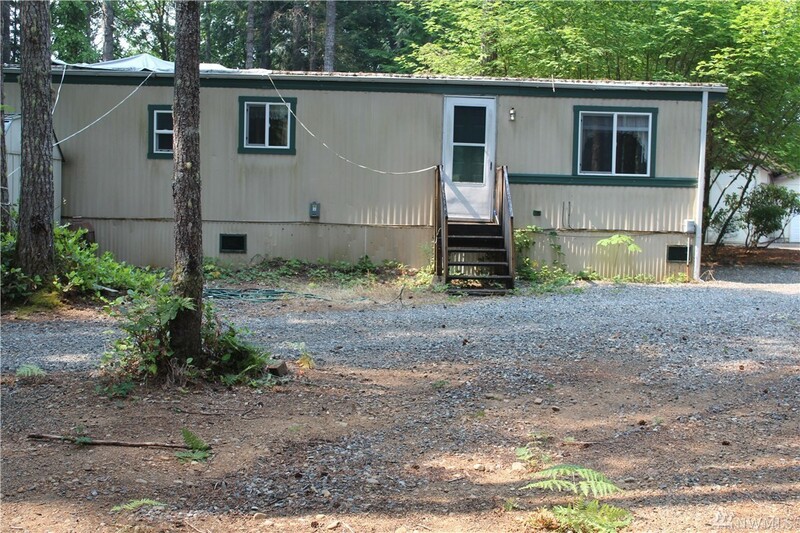 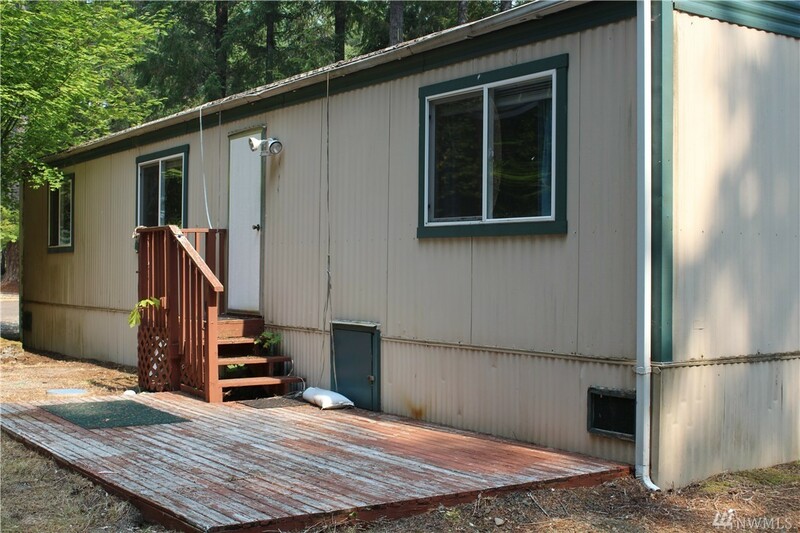 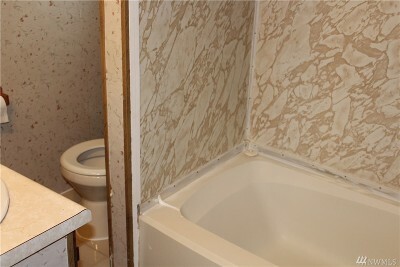 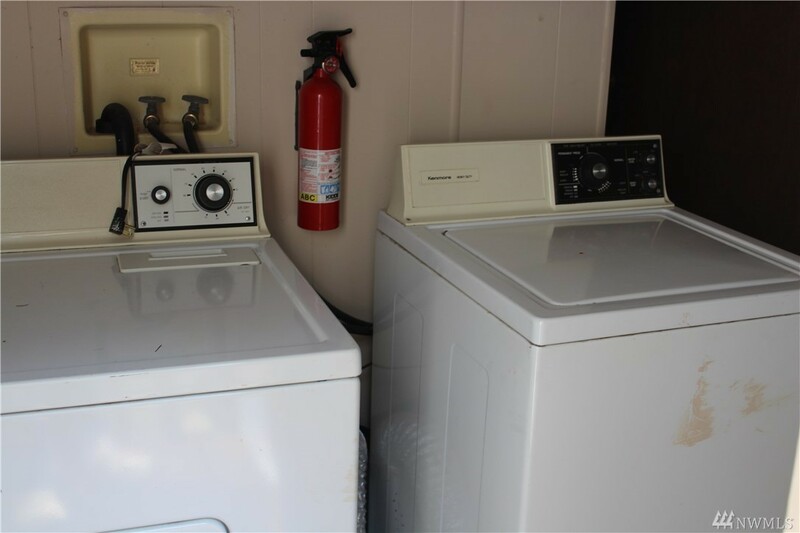 Nice one bedroom manufactured home on 1 1/2 lots. 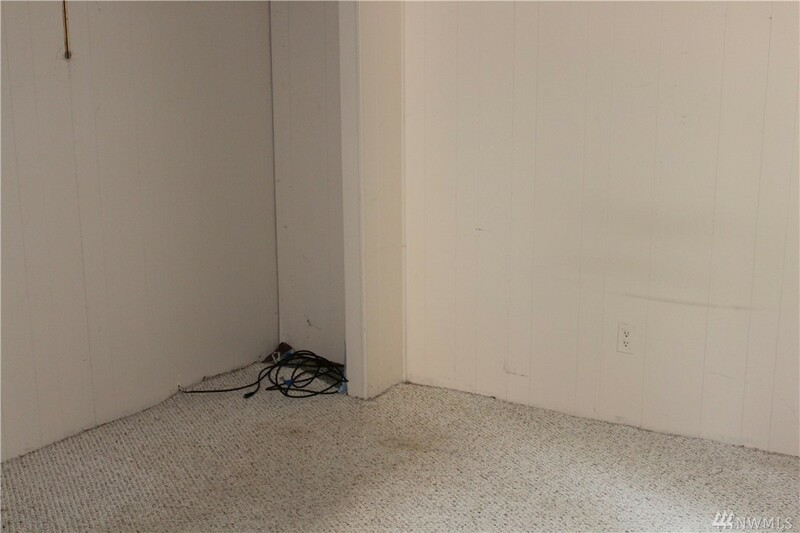 This home has nice space. 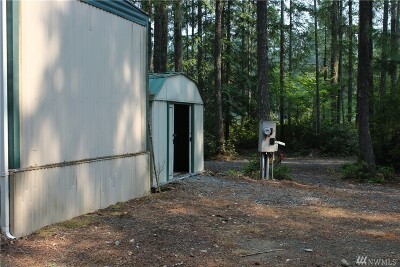 There is a nice sized yard and an outbuilding for your toys. 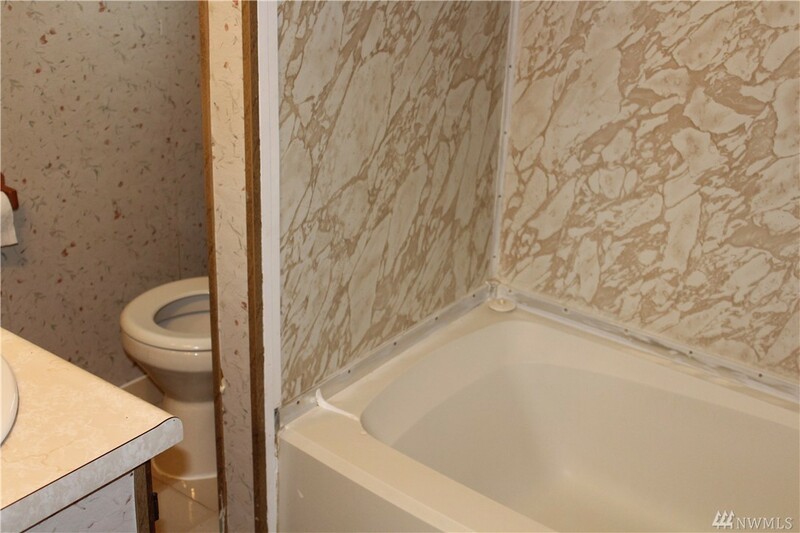 This home has one bedroom and a full bath. Good living space. 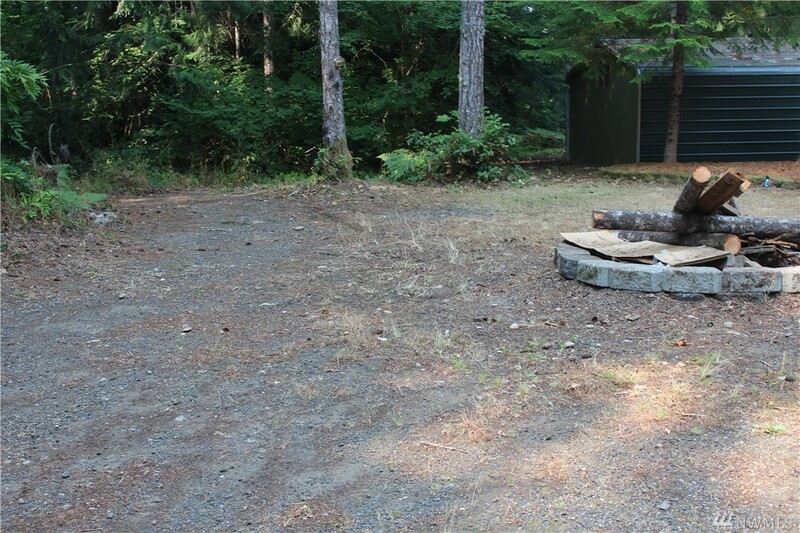 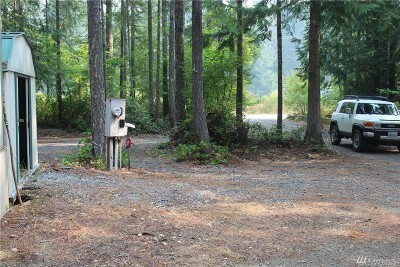 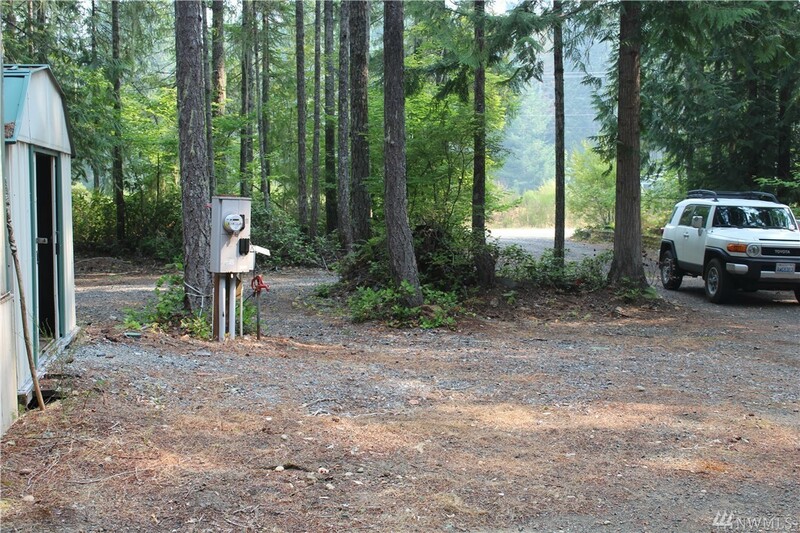 Come and enjoy all of Lake Cushman amenities parks, lakes ,boat ramps ,swimming , fishing , golfing and hiking. 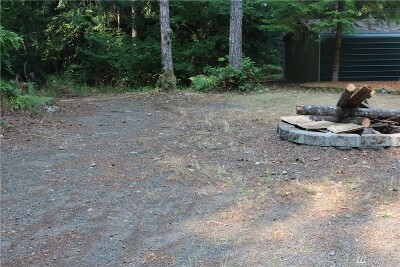 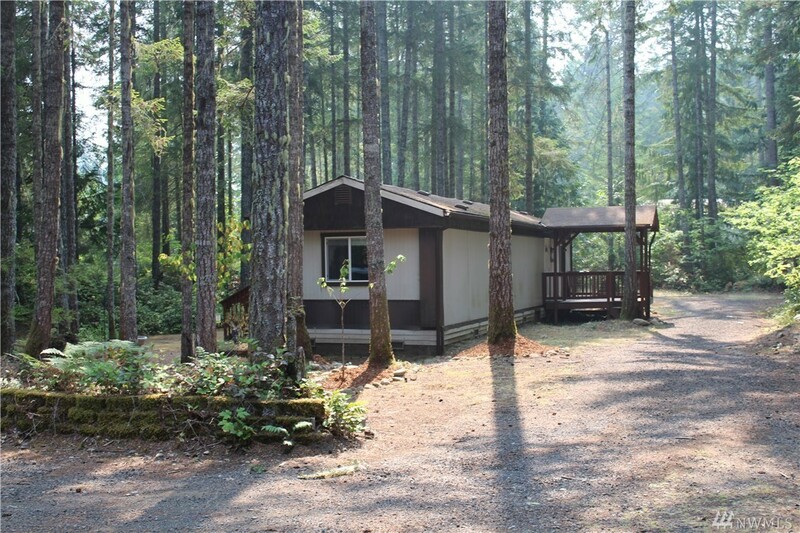 Close to the Olympic National Park and the Hood Canal.